Last week, we touched briefly on the importance of differentiating your institution in the minds of international students. You may be seeing ever more doom-and-gloom sentiment among your peers on campus and colleagues in the field. The uplifting confidence that comes from a deep understanding of your differentiators is essential to your success. This approach applies to your institution's success as much as it applies to your personal success. For this blog, we'll stick to your institution's approach and leave the rest to you. So, your institution is not ranked in the top 50, right? And your access to a major city? How about your brand recognition in your target countries? The reality is, most schools are in the same boat here. Not all international students are looking for the same things. There is a niche that will find your attributes just right. All international students are not all looking for the same things. But they DO need to become aware of what you have that other's don't. YOU need to help them assess and select. International marketing is not an easy thing to do. It may seem overwhelming, confusing and, at times, impossible. It's easy for your colleagues on campus to fall into the trap of thinking, "Why would any international student want to come here?" It's time to flip the question. Why wouldn't they want to come to your school? You have so much to offer. Your doors wouldn't be open if you didn't. The question is: "What can your institution offer international students that no other institution can?" 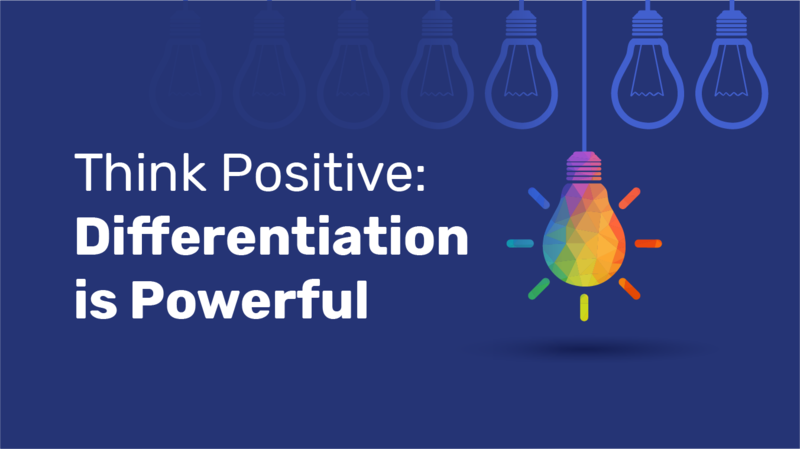 Bottom Line: Creatively communicating your differentiators is essential to helping students know about and then grasp the opportunities you offer. As we monitor our changing political landscape and the far reaching impact of U.S. executive orders, we watch for developments in emerging markets and opportunities to diversify your student recruitment. 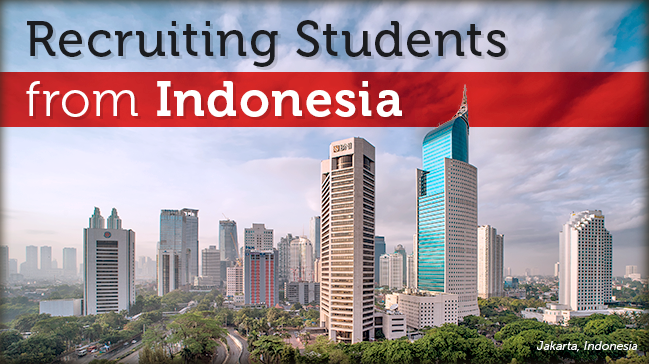 This week, we are exploring the current status of the Indonesian market and looking at highlights from a study on the underlying motivations driving Indonesian students to study in the U.S.
Fittingly, we will be discussing these concerns – and strategies for overcoming them – at NAFSA in just a few weeks. We hope that you will attend our sessions (we have 4 presentation times) and take a look at our latest research results. Email us to set up a meeting time in LA: info@intead.com. This week we want to compare your university education to roasting a chicken. No, really. We want you to consider a lesson learned in the grocery industry about marketing. 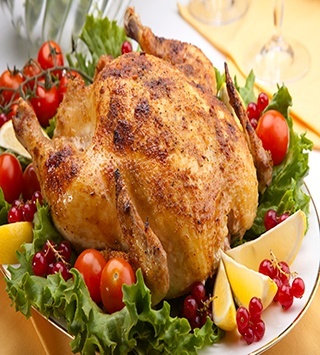 What in the world would your international student recruiting plans have to do with roast chicken you ask? Perhaps not quite as much of a stretch as you might think. Here at Intead, we are always looking at what industry does, how it markets, what it tracks. And we apply those lessons to academia. It keeps us on our toes. Bottom Line: Supermarkets learned a while back that advertising focused on cooked meals attracts customers better than showing raw ingredients. For university enrollment, focusing on jobs and outcomes is critical in today’s academic marketing. The message resonates with students and parents alike. So you might want to rethink all those images of happy students on the quad, or engaged in classrooms. 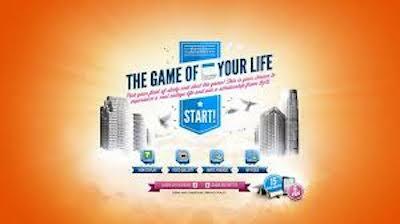 The ascending career needs to be present, and perhaps even dominant, in your advertising. We will be discussing these approaches to academic marketing at the upcoming AIRC and ICEF conferences in December. Are you going? 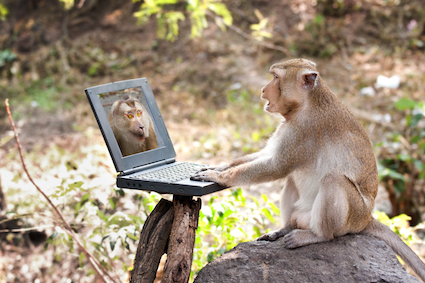 We’d love to meet you face-to-face instead of keyboard to screen! There are still a few slots left for our 3rd annual ICEF Pre-conference Global Marketing Seminar for Education Institutions. 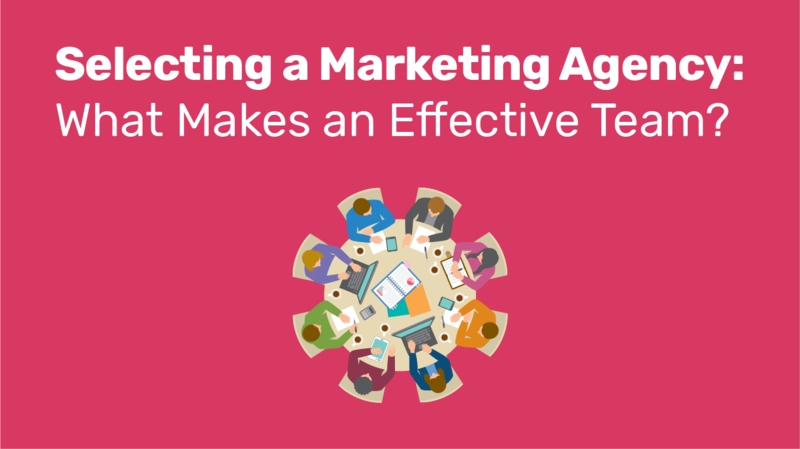 More on using outcomes in your marketing below. How to use LinkedIn in college marketing and recruitment? LinkedIn dominates online professional relationship building. LinkedIn creates and retains connections, provides transparency into professional backgrounds and accomplishments. Professional recruiting is heavily influenced by LinkedIn. 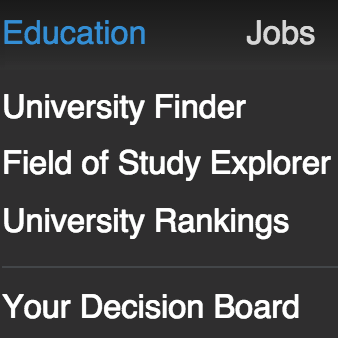 An now LinkedIn is starting to build a direct connection to universities, alumni and even university rankings. What does that mean for your activities as university administrators, admission officers and alumni offices? What happens when a prospective international student uses Facebook and Twitter to signify her interest in, and hopefully to learn more about, various institutions in the English speaking world? 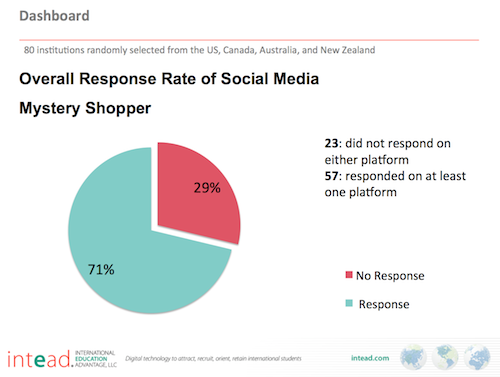 We, at Intead, recently conducted another mystery shopper experiment with institutions in the U.S., Canada, Australia, and New Zealand. As has happened in previous mystery shopper experiments, we were not surprised, yet still disappointed by the dismal rate of response by institutions in these countries. One country proved exceptional in their universities’ ability to respond quickly and effectively. You might be surprised to learn the big winner of this experiment. 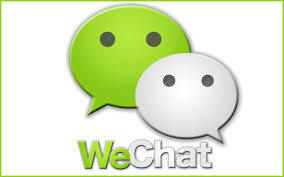 In our ongoing effort to share the latest in social media marketing we begin this two part series on WeChat. We are eager to share this exciting Chinese social media platform that is quickly becoming popular throughout the world. And yes, you can create posts in Chinese and English. 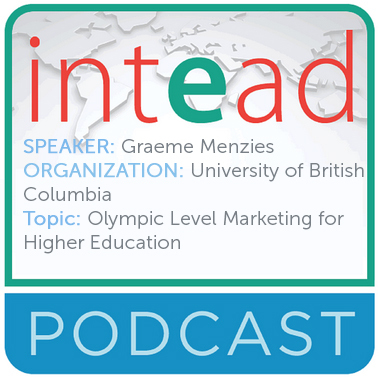 Graeme Menzies, Director of Marketing Communications & Social Media at The University of British Columbia, joins Michael Waxman-Lenz, Intead CEO and co-founder, to share his vast knowledge of marketing and social media in the higher education realm. Higher education professionals seeking to improve their marketing, communications and social media strategies will gain a great deal of insight through Mr. Menzies discussion. If you haven’t started utilizing gamification for the purposes of attracting, recruiting and enrolling students both domestically and internationally, you should. University websites toting lists of information and a couple pictures won’t cut it in the competitive market that is international recruitment today. Nowadays, in a world where young adults are almost obsessively focused with devices—and the app games available on them—you need to cater to those interests in order to be noticed. We all know the cost and logistical challenges of meeting international students face-to-face can be prohibitive. We also understand their value: Personal meetings are compelling and can convince students to enroll. So how can you create personal and influential interactions with potential students, even from far away?